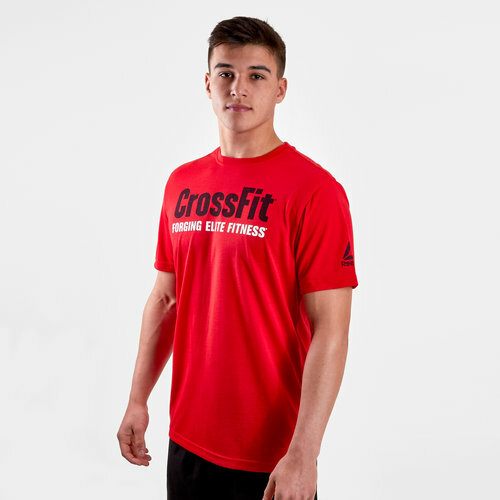 No matter the activity that stands in your way, ensure you're armed to be at your best by pulling on this CrossFit S/S Training T-Shirt in Red from Reebok. 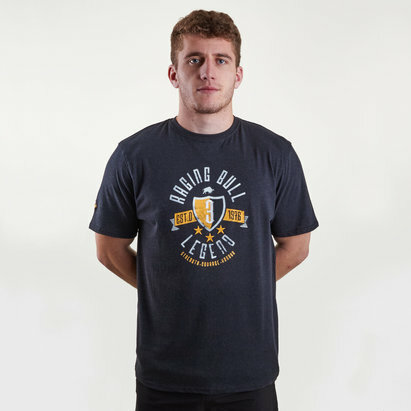 This mens training t-shirt introduces Reeboks latest sweat-wicking fabric called Speedwick which does it's best to draw sweat away from the skin helping you to stay cool and dry during exercise. The t-shirt fits slim to the body which helps to improve fit and comfort whilst limiting restricted movement. Enjoying a cool red colourway this t-shirt from Reebok enjoys the slogan Forging Elite Fitness across the chest just beneath the text Crossfit.